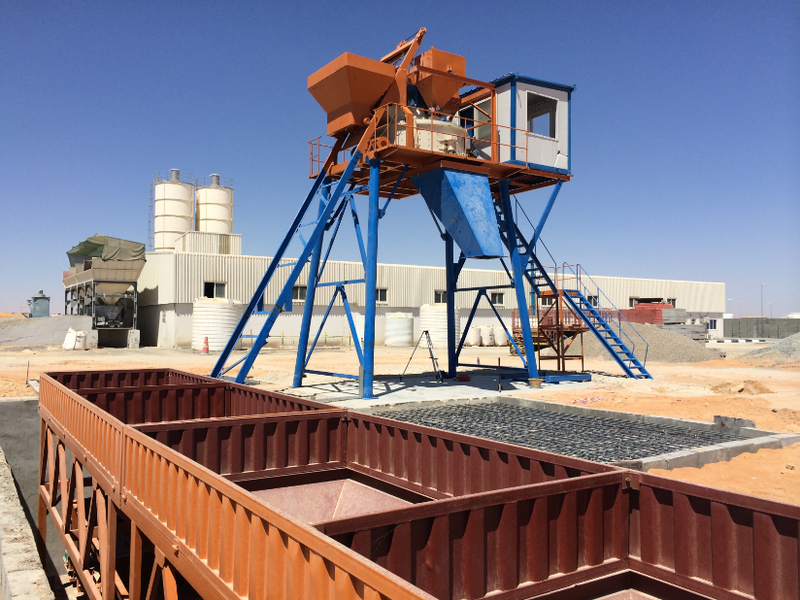 UNIQUE delivery a Planetary Mixer Type concrete batching plant to UAE at May, 2018. Planetary Mixer use a JN1000 mode, 1600L input volume and 1000L output volume. This plant can producing 50~55cbm each hour. Compare to normal Twin Shaft type mixer, planetary mixer can mix much uniform and faster, also get longer working life, and with higher level shaft seal, can reduce the leak.